Amidst high expectations, ‘Madhura Raja’ hit screens last day and has opened to great response. The movie has taken a solid opening at the Kerala box office. Though the numbers are yet to be officially announced, it is said to be one of the highest for a Mammootty starrer. The movie was released in 261 screens in Kerala, besides 281 screens outside the state and 274 in the overseas region. Directed by Vysakh, ‘Madhura Raja’ is the spiritual successor to his own 2009 superhit film ‘Pokkiriraja’. 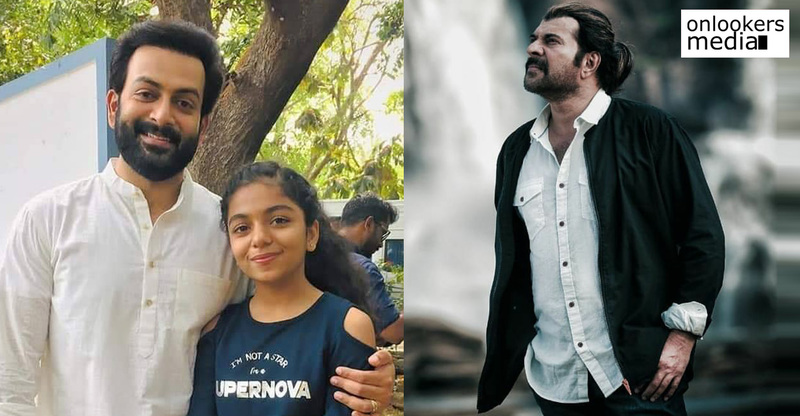 Mammootty and Prithviraj played the lead roles as brothers in that film, but when it came to ‘Madhura Raja’, the latter’s character Surya was absent. It is now said that the makers are planning a third part in the Raja franchise and Prithviraj will be joining back with the team. ‘Madhura Raja’ ends with a cue about third part, as the end card shows ‘Minster Raja – coming soon’. As per reports, the makers are planning to release the movie for next Vishu. 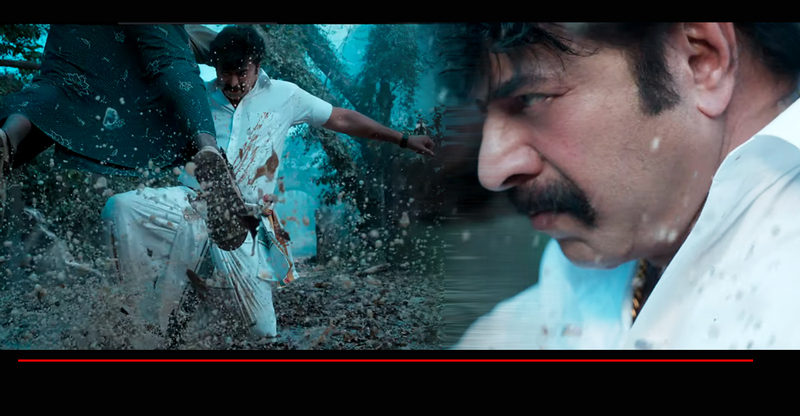 It remains to be seen how it materializes as both Mammootty and Prithviraj have multiple projects lined up. We will have to wait for an official word before further speculations.